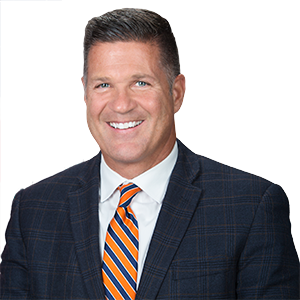 YORK, PA – Senator Mike Regan (R-31) and York County District Attorney Dave Sunday will hold a press conference at 11:00 a.m. on Thursday, July 19th. The press conference will be held in the County Commissioners’ Meeting Room at the York County Administrative Center, 28 East Market Street in York City. Senator Regan and DA Sunday will be joined by other local law enforcement and elected officials as they discuss legislation Senator Regan will be introducing to establish sentencing guidelines and penalties specifically related to the trafficking of fentanyl.